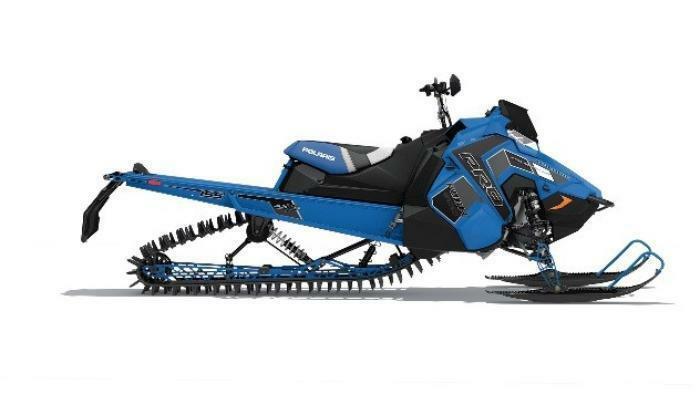 Polaris Industries of Medina, Minn., is recalling about 6,000 RMK and SKS snowmobiles. The company has received 13 reports of a steering post weld separation. No injuries have been reported. This recall involves model year 2017 Polaris RMK, PRO-RMK, SKS, and RMK snowmobiles. “Polaris” is printed on the seat and “RMK,” “PRO,” “SKS,” or “ASSAULT” printed on the side body panel. The snowmobiles were sold in several colors. The model number and VIN are displayed on the right side of the tunnel. To check for recalled vehicles by VIN, visit www.polaris.com. The snowmobiles, manufactured in the U.S., were sold at Polaris dealers nationwide from May 2016, through March 2017, for between $12,000 and $15,200. Consumers should immediately stop using the recalled vehicles and contact Polaris to schedule a free repair. Polaris is contacting all known purchasers directly. Consumers may contact Polaris at 800-765-2747 from 7 a.m. to 7 p.m. (CT) Monday through Friday, or online at www.polaris.com and click on “Product Safety Recalls” at the bottom of the page for more information.